excellent quality driving lessons, 1st 5 lessons £15.00 each !!! Globe-Town, We use the latest teaching methods and all our driving courses use the most up to date structured training programme. 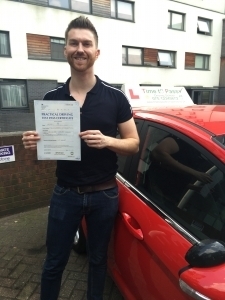 We aim to make learning to drive simple but most of all enjoyable.Choosing the right driving school is very important if you want the best tuition that will not only enable you to pass your Test but teach you how to be a safe driver with all the required skills that are needed on the modern busy road network.